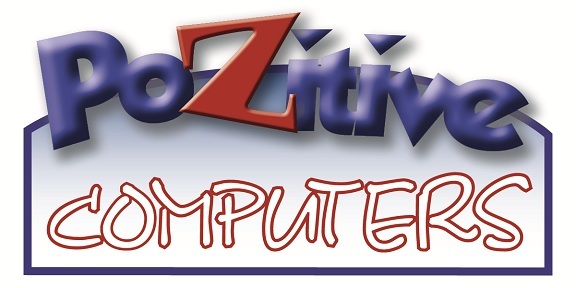 Pozitive Computers is a full range provider of Information Technology services and products. We have partnered with the largest suppliers of technology in Canada to provide complete business solutions to our clients. Pozitive Computers is dedicated to helping local businesses and residents with their technology needs. Our clients are important to us, which is why we personalize our services to meet their needs.